Point2 Homes gives you far more than a simple list of houses for sale. 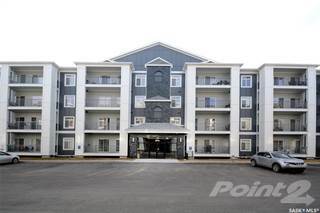 Get instant access to a lot of relevant information about University Heights Suburban Centre, Saskatoon, SK real estate, including property descriptions, virtual tours, maps and photos. The search results pages also have a wealth of information on University Heights Suburban Centre, Saskatoon, SK, if you scroll all the way down. 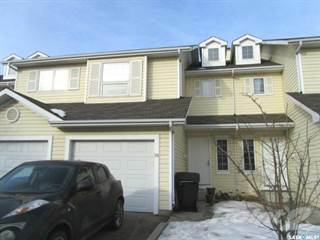 There are 17 houses for sale in University Heights Suburban Centre, Saskatoon, SK. 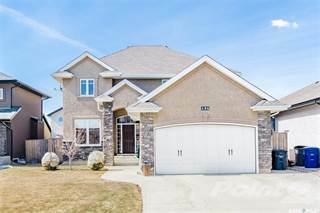 Searching homes for sale in University Heights Suburban Centre, Saskatoon, SK has never been more convenient. 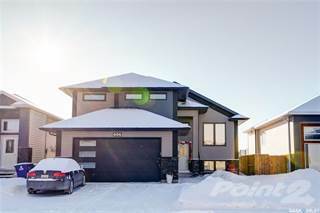 With Point2 Homes, you can easily browse through University Heights Suburban Centre, Saskatoon, SK single family homes for sale, townhomes, condos and commercial properties, and quickly get a general perspective of the real estate prices. Also, you’ll never miss a bargain if you filter listings based on house price drops in the past six months. 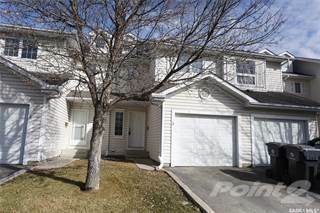 Use the map view to find University Heights Suburban Centre, Saskatoon, SK homes and apartments for sale, based on amenities or city features that you may want close by. You can close in on a specific neighbourhood or area by simply drawing around them with the polygon or radius tools. Stay informed about the latest entries on the real estate market by saving your searches. This way, you get new listings in your inbox, daily or every week, based on your preferences. If you’d like to get in touch with a professional, agents are displayed next to their listings, and they’re easy to contact through the online forms. 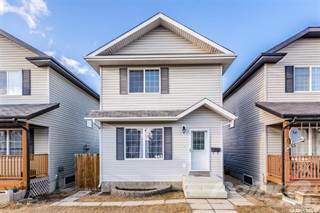 If you want more options, you can click the Tools tab and Find an Agent, and you’ll get a list of helpful and knowledgeable real estate agents in University Heights Suburban Centre, Saskatoon, SK. Visit the Point2 Homes blog and you can find up to date expert advice on many markets throughout Canada, regular market reports, neighbourhood scoops in cities throughout the provinces, real estate deals and useful recommendations.